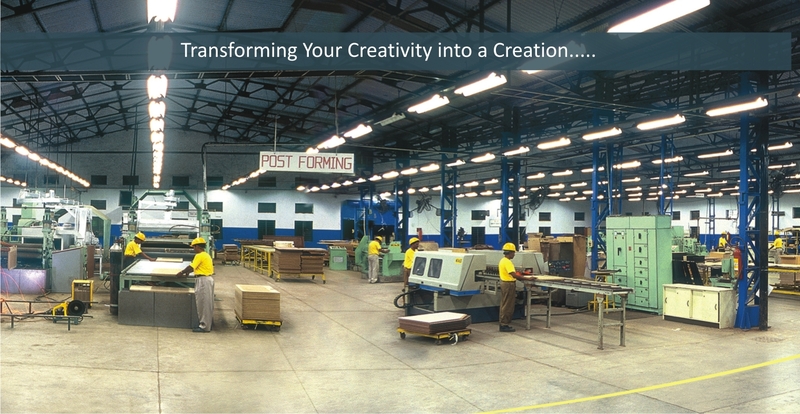 Located in Daman, near Vapi, Gujarat, the Plant stands within a 34 acre complex, having a covered area of over 6000 sq. meters. 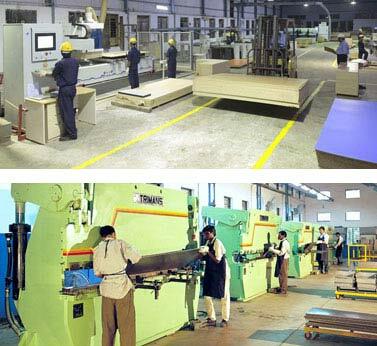 Based on the principle of Flexible Manufacturing Systems (FMS), the Daman unit can meet all design and detail specifications of its clients and architects. To give our clients the best, the plants technology is constantly upgraded.